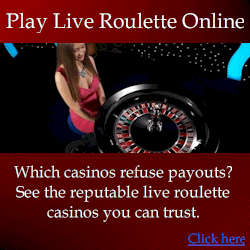 Most roulette tables have two types of betting chips: coloured and standard. Coloured chips are of a specific colour (ie red, blue, green etc). When you buy chips from the croupier, you can choose the colour, and it makes it easier for you to know where your bets are, and which wins are yours. You can also set a specific value to each chip. 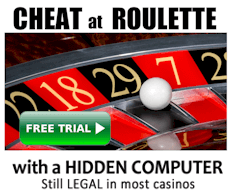 The problem is it also makes tracking your winnings easier for the casino too. For this reason, always use the standard chips – these are the ones which have clear values marked on them, like $5, $25 and so on. 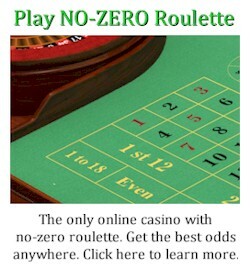 And you can use them at any of the table games in the casino. In contrast, if you leave the table with coloured chips, you can’t use them at any other game. You’ll need to convert them to the standard chips before you leave. 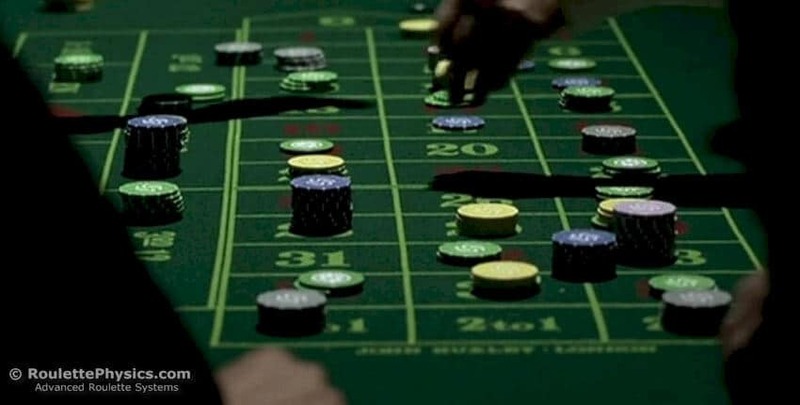 To keep it short, any roulette strategy should use the standard chips.